With input from Christopher Collins, Mark Hancock, Uta Hinrichs, Petra Isenberg, Matthew Tobiasz, Stephen Voida, and June Au Yeung. 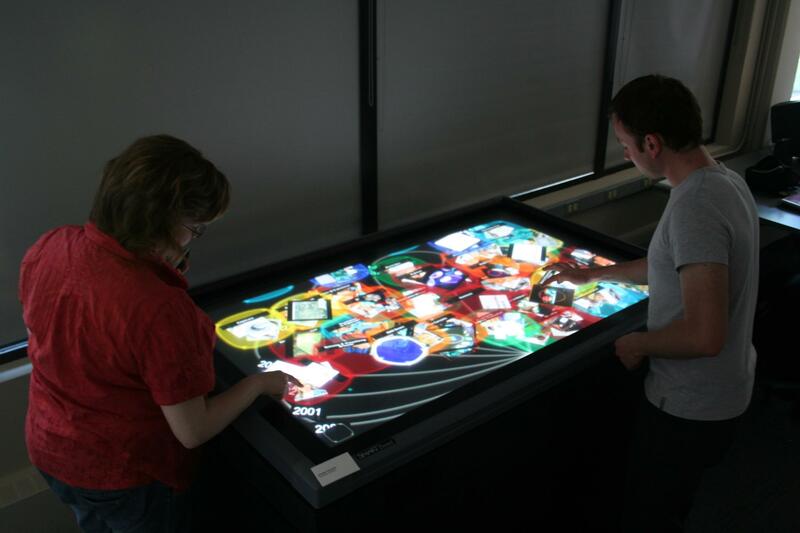 “Revisionist Interaction” presents a touch surface-based interactive visualization of the work conducted in the Innovis Group under Dr. Sheelagh Carpendale’s supervision over the past eight years. In this project, we explore the idea of how history changes as a result of events that have occurred since, as well as in response to different perspectives. 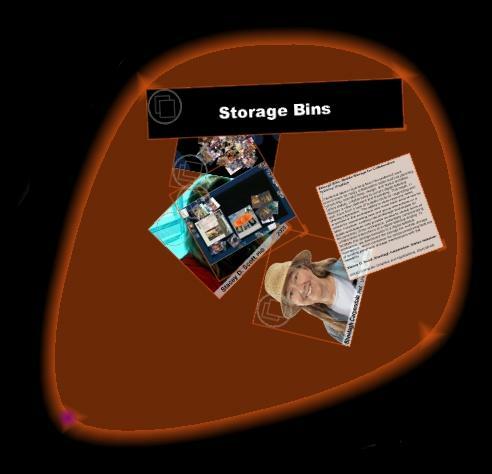 Project images, videos, and textual information about completed and ongoing projects are visually embedded within temporal and contextual flexible boundaries that are reminiscent of the “Storage Bins” research conducted by Sheelagh Carpendale and Stacey D. Scott. Even though these objects are retained by their containers, copies can be made that resemble the magnification lenses that Sheelagh Carpendale researched and developed as part of her Ph.D thesis work. 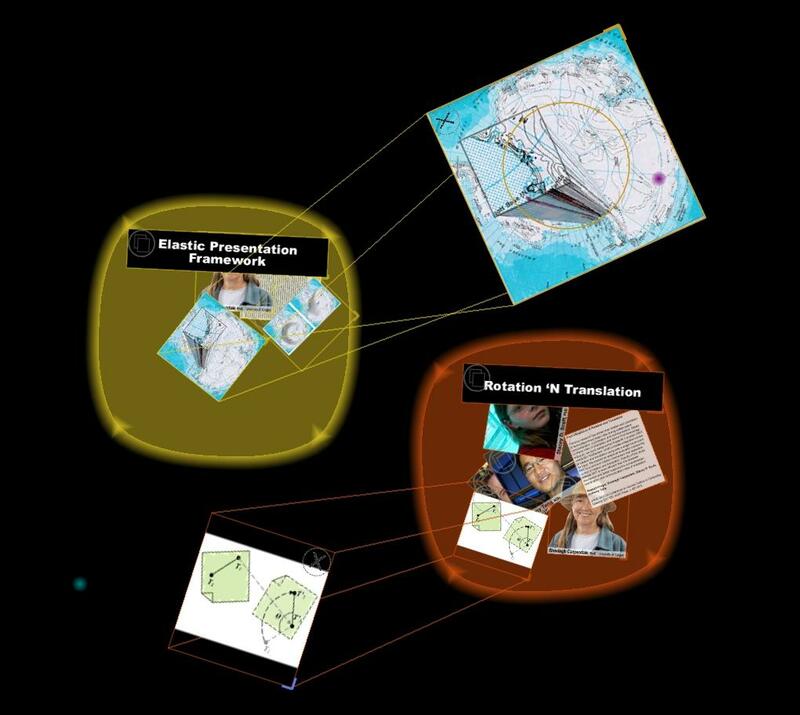 These copies can then be placed anywhere in the space using the Rotation ‘N Translation interaction mechanisms developed by Russell Kruger, Stacey D Scott, Anthony Tang, and Sheelagh Carpendale. The entire application is implemented using a recent re-implementation of the Display Framework. An additional "cool" feature included in this presentation is tossable videos, as implemented by Uta Hinrichs. “Revisionist Interaction” was first presented at the Banff New Media Institute (BNMI) Showcase as part of the 2008 Banff Summer Arts Festival at the Banff Centre.